You are viewing a news and article archive for the Sussex tag (category), where older items are stored for readers to access and view. 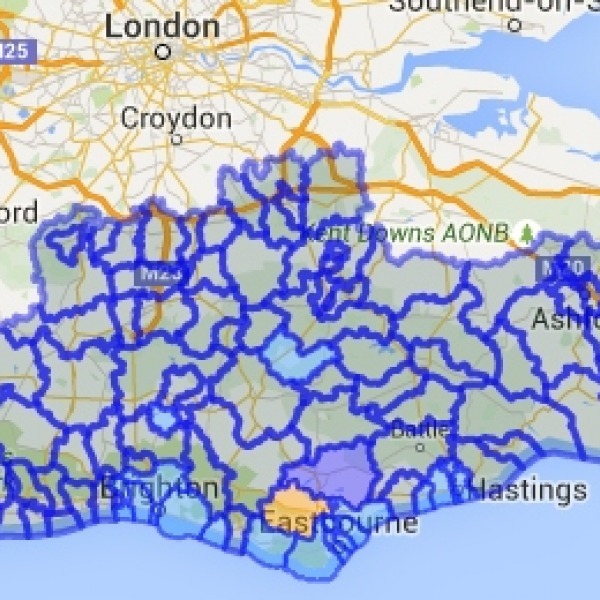 The East Sussex County Council, which is working in partnership with Brighton and Hove City, has today become one of the last local authorities in England to sign a Superfast Extension Programme (SEP) contract to help expand the reach of superfast broadband connectivity to thousands more homes. The West Sussex Better Connected scheme in England, which is working with BT to expand the coverage of “fibre broadband” (FTTC/P) to around 98% of local homes and businesses by Spring 2016 (90% will get “superfast” speeds of 24Mbps+), has signed a new deal that will extend this to another 3,000+ premises by the end of 2017.